Let me be the last person to bring this up this month. 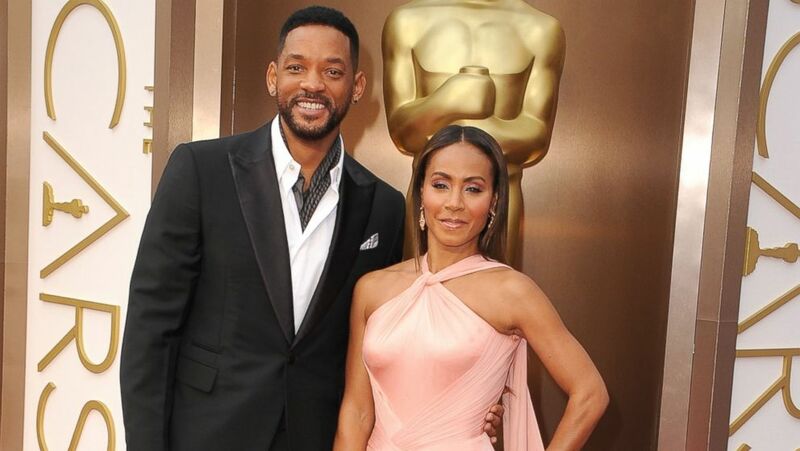 In the wake of Jada Pinkett Smith’s comments about her husband not being nominated for Best Actor at the 2016 Academy Awards, people went crazy regarding her boycott of the ceremony. I’d like to stand on a chair, as loud as I can, and scream that this issue isn’t actually an issue. I’ll be the first to say that if my wife, be her black, white, green or blue was snubbed for an Oscar nomination, I’d be pissed off. Sure I’d say nasty things and blame people who don’t deserve blame. That is exactly what happened here. Will Smith not being nominated for an Academy Award does not make Hollywood racist. If you were really trying hard to blame someone, I suppose you’d have to settle on the writers. Even then it’s a stretch. If there aren’t enough roles for black actors, then there won’t be as many black actors nominated for awards. Since the year 2000, Forest Whitaker, Jamie Foxx and Denzel Washington have all won Best Actor while Halle Berry took home Best Actress. There were also a slew of nominations in supporting roles including wins for Jennifer Hudson, Mo’Nique, Octavia Spencer, Lupita Nyong’o and Morgan Freeman. In fact, statistically, Hollywood is completely fair. Over the last twenty years, 12.5% of actors nominated for the four major acting categories have been black. When you place that number next to the percentage of African-American’s in America, which is 13.2%, it doesn’t make Hollywood look all that racist, does it? Making the argument that Hollywood doesn’t nominate enough African-American actors or actresses is outrageous and it has been spurred by an angry spouse. The roles available for elite actors and actresses obviously will vary. Tom Hanks was as unlikely to be cast as Ray Charles as Samuel L. Jackson would be cast as J. Edgar Hoover. It’s the truth of life. People are different colors. Jada Pinkett Smith has the right to be upset. Her husband wasn’t nominated for a major award. Whether he deserved a nomination or not, people get snubbed every single year. It’s part of the life of a Hollywood star. 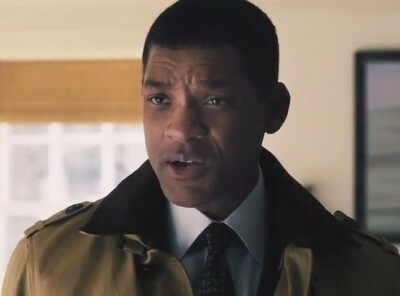 The final thing to remember is that Will Smith has been nominated for Best Actor at the Academy Awards before. Ironically, both times he was beaten, it was by a superior actor; who also happens to be black.